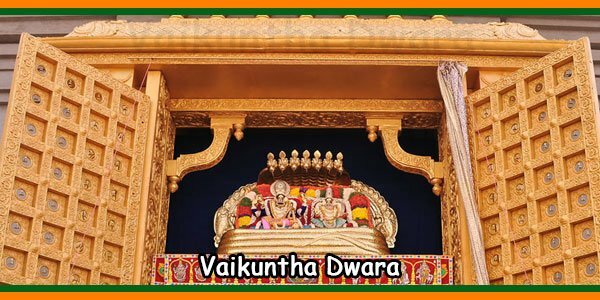 The Lord Sri Malayappa Swamy is performed with platform of orange and orchids and is also decorated with different garlands that are made of sweet corn and fruits like strawberry. This kept all the devotees that attended the fete at muse. 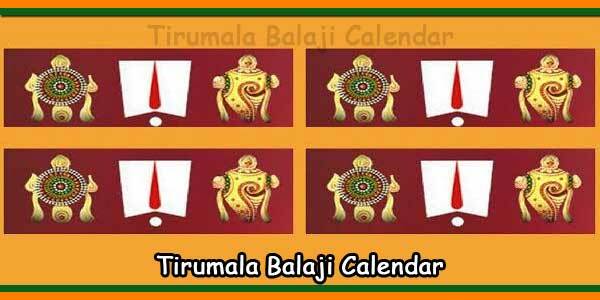 This is performed on the last day of the snapana Tirumanjanam. This has become a visual treat that has become a tasty platform as it is decorated with all these fruits. 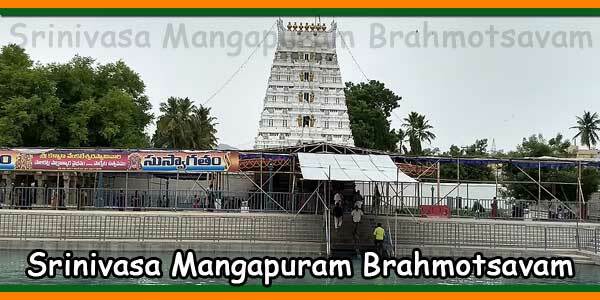 The Ranganayakula Mandapam in tirumala is decorated with a platform using different flowers and fruits. Then the deities are placed on the decorated platform and then they were given holy bath using local milk from cow and coconut water and honey then after they used sandal paste and turmeric. 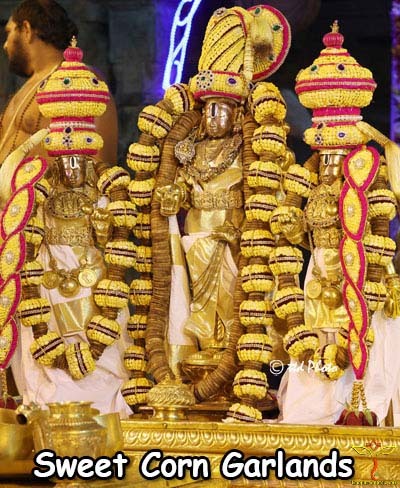 In the process of this celestial bath the deities are decorated with all the different garlands made of corn and strawberries and these garlands are provided by the management of TTD. We all know the importance and the nutritional values of corn and it is an eatable item. If the same important food item is decorated to the Lord Malayappa then its importance increases and this is because the lord is decorated with the garlands that are made out of these corn kernels. 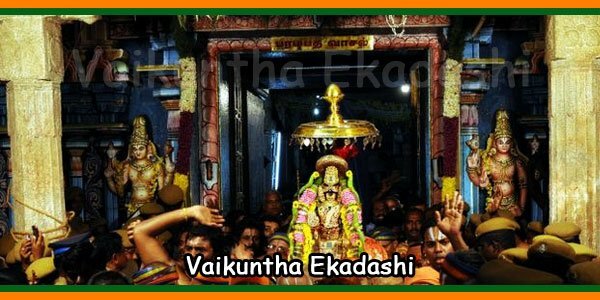 Other than the corn the garlands are also added with special dry grapes, Kuruveru (forest kus kus) and juicy strawberries and vattiveru (kus kus) and pure pearls and colorful petals of different roses and also the sacred leaf Tulasi known as Sacred Basil. Along with these the orchids of different colors like white, blue and red and also saffron. This has added some extra gaze to all the decorations that were made by the TTD. IM TYING LONG BACK, BUT I M NOT TO GET THOMALA TICKETS??? WHEN S THAT IT IS ISSUED AT WHAT TIME??? IS ADVANCE BOOKING IS POSSIBLE BEFORE 2 OR 3 YEARS??? 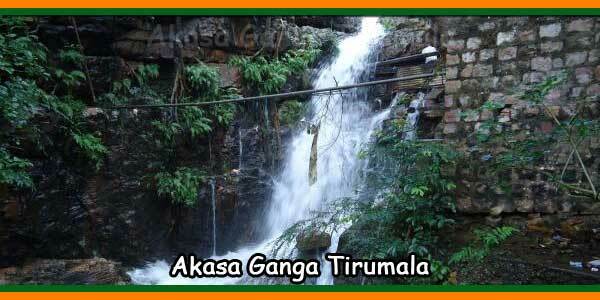 You can book one day in advance or for the same day which are issued at Tirumala in Single Window Counter opposite to CRO, Tirumala. 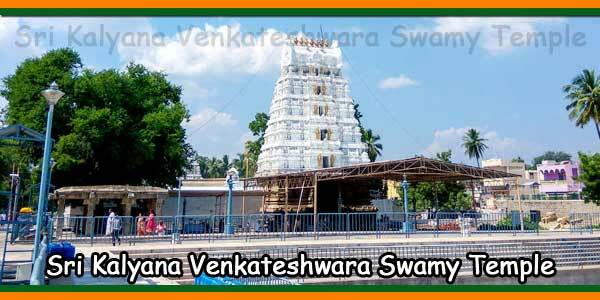 You please confirm – contact the temple call center numbers present in the 1800425111111 to know how to book it online. Thro online after registering in the official website you need to open the website after 12.30 pm and should book. But to my information it is hard and need more patience while booking thro online as it log off by 15 mins may be during your payment gateway as it contains more bugs. So be careful or patience during booking.